Autumn is in the air … the evenings are getting chilly. It is time to harvest our garden crop. I’m a little concerned about how this year’s crop is going to be. Between my neglect (lack of weeding) and an early frost last night, I don’t have high expectations. My schedule is crazy busy this week, but my plan is to harvest everything on Thursday afternoon … please pray for no rain that day. 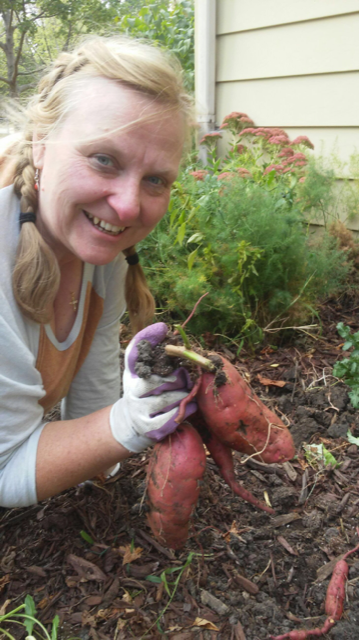 This entry was posted in Gardening, Health & Wellness, Seasonal and tagged Autumn, compost, Family, fresh produce, garden, healthy, nutrition, organic, veges on September 30, 2018 by Tracy.